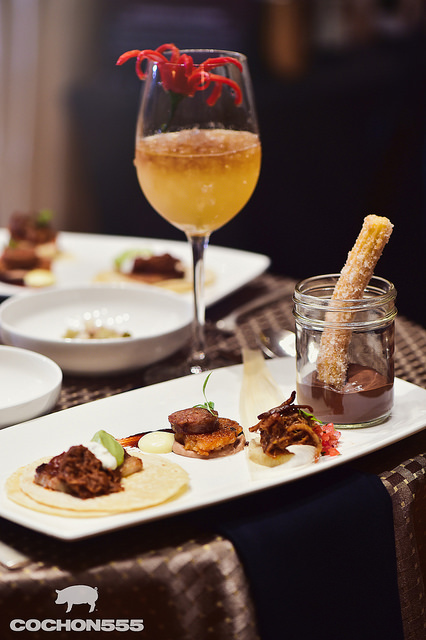 Cochon555 Rolls into Denver this Sunday! Cochon555 is all about amazing pork and delicious beverages. This national series is returning to Denver on Sunday. This year’s event has transformed into their popular Heritage BBQ format. I attended the 2016 event at the Ritz Carlton. Denver top chef Troy Guard (TAG, Guard and Grace, Mister Tuna, etc.) was the winner. The VIP ticket proved to be a great value as you get to meet the chefs and begin tasting an hour before the venue starts accepting General Admission ticket holders. There were tons of great dishes and beverages galore. Many of Colorado’s top chefs and sommeliers were in attendance. There will be 5 chefs, 5 winemakers and assorted spirits and cocktails. Including Boulder based, Hosea Rosenberg, now owner of Blackbelly, made Colorado foodies proud when he won Bravo’s Top Chef, Season 5 in March 2009. After winning, his life change in many ways. He has cooked with celebrity chefs on TV and at events around the world. 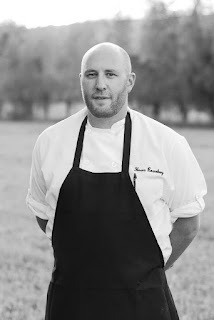 For the last few year’s, he has been at the helm of his highly acclaimed restaurant Blackbelly in Boulder. Cochon555's Heritage BBQ celebrates global food cultures and family farming through a whole-hog cook-off between 5 Denver chefs. Tickets also include access to the Punch Kings (a bourbon punch mix-off) and the Somm Smackdown (wine/pig matching) championships + free-flow artisanal wines, handcrafted cocktails & pop-up food experiences including a ramen bar and pork-inspired desserts. Tickets are now on sale but are destined to be a sell out! Order online! Only downsides here was that I’m not sure if they were expecting such a crowd as they did not have nearly enough servers and sometimes it would take a really long time for service guy to come. But at venues in San Francisco they tried to keep a smiles on their face. Holiday gift Idea for Wine Lovers! Virtual Cheat-Sheet For Ordering Wines At A Restaurant! Publisher: Sterling Epicure Rating: Exceptional! Must buy for winos! Tom Stevenson is the quintessential wine book author with more than 30 years under his belt writing wine books. His latest book is a virtual cheat-sheet for wine novices looking to glide through any restaurants wine list. It helps you pick the most popular, reliable bottles based on varietal and price range. As a bonus you will benefit from the authors many useful wine tips. 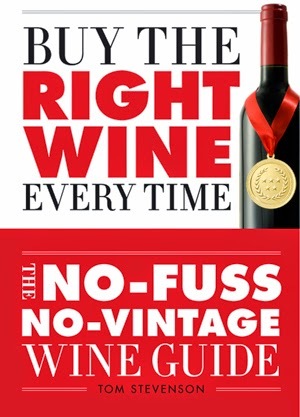 Grab this book and you will buy the right wine, every time! Arrosticini: Abruzzo’s Regional Favorite Food! If you have not yet visited the Abruzzo region of central Italy, it is worth a stop. Just about 2 1/2 hours east of Rome is the culmination of Italy’s Apennine Mountains and the Adriatic Sea. There are amazing national parks and preserves plus ski resorts. Pescara is the largest city, located on the Adriatic Sea. They have an International Airport and many stores and amenities. The region is known for its Montepulciano d'Abruzzo, medium bodied, plummy red wine (no relation to Montepulciano in Tuscany). It is also famous for Arrosticini, skewers of tender cubed lamb, that are barbequed to perfection. You can find Arrosticini as appetizers on many restaurant menus and premade for sale at butchers and grocery stores. While it is mainly made with lamb or mutton, some restaurants and butchers offer beef and pork versions.